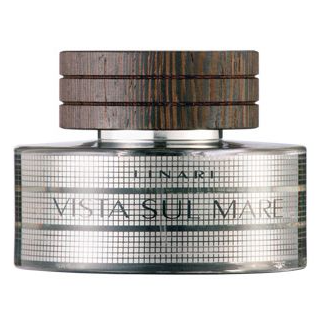 Vista Sul Mare was created by perfumer Egon Oelkers to mirror the cooling, crystalline waters of the ocean. 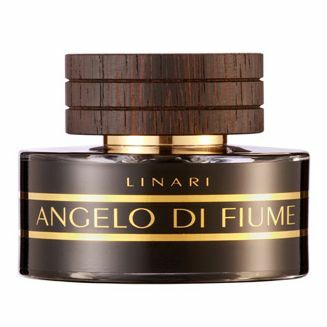 With a bright and sunny opening featuring the finest Italian citrus fruits that reawaken the senses, heart notes of pink pepper and clove add spice to the scent, giving it body and adding enticing depth to the composition. Lily of the valley and rose lend their delicate floral charm to the scent, while notes of sea breeze lend an effervescent character. In the base, a classic, warming combination of musk, amber, and premium Virginian cedar is met with sumptuous patchouli, for a graceful and nuanced dry down. 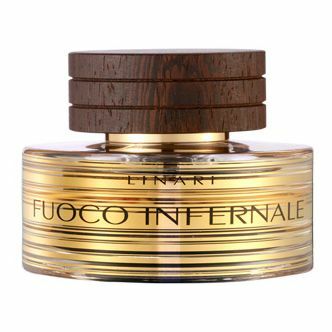 Linari are a German company that combine the very finest ingredients with contemporary design concepts to create a range of fragrances that offer both olfactory complexity and aesthetic harmony. 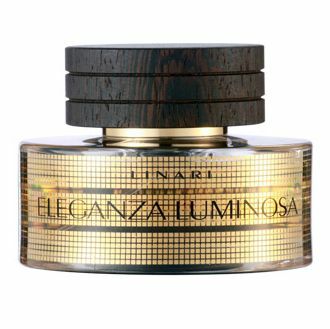 Working in collaboration with a number of acclaimed international perfumers, including Mark Buxton, Maurice Roucel, and Egon Oelkers, the Linari collection takes in a whole spectrum of moods and tones to truly offer a fragrance for eveyone. The bottles of finest French glass were designed by renowned product designer, Rainer Diersche, in a carefully conceived architectural style. 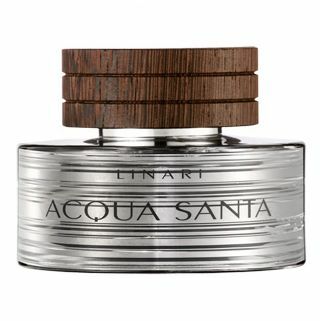 Finished with beautiful African wenge wood caps, the notion of supreme elegance is communicated instantly, emphasising the company's philosophy of 'symbiosis between seductive fragrance and pure design'. Stylish, sophisticated, and utterly timeless, Roullier White is delighted to welcome the house of Linari to our collection.